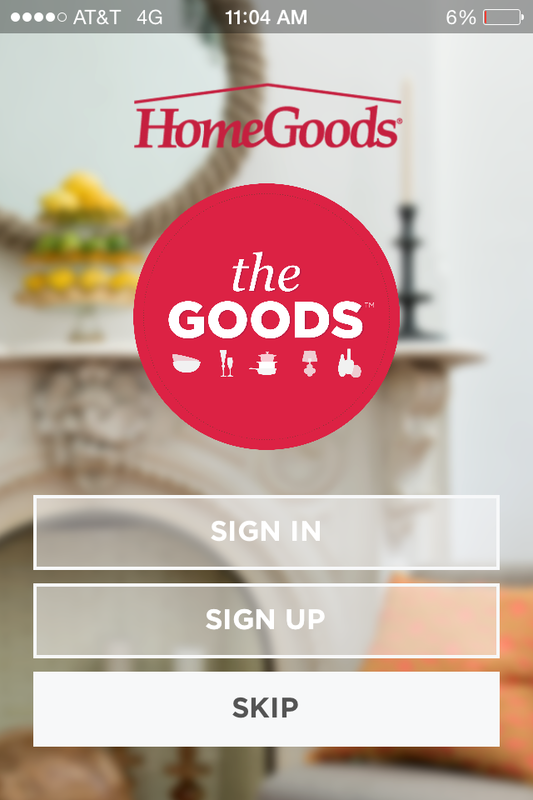 I've never been to a HomeGoods so I'm super excited one is opening up near me (also in Charlotte) within the next month. Lacey - what area of Charlotte is the new one going to be in? Just when I figured the Charlotte area couldn't get another HomeGoods it goes and exceeds my expectations!